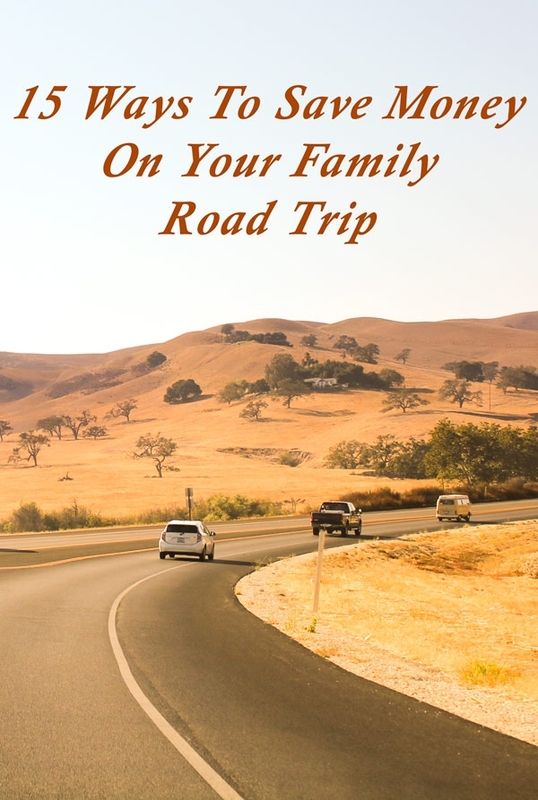 With the weather warming up, a bunch of you are about to hit the open road for Spring Break and even more of you will be planning family vacation trips this year. While you are going to be saving money almost immediately by avoiding air travel, that's just the beginning. As someone who has been enjoying road trips since I was a little kid, I've learned quite a lot about this subject and look forward to sharing my best advice with you! Lets start with this one since it's ultimately the most important. 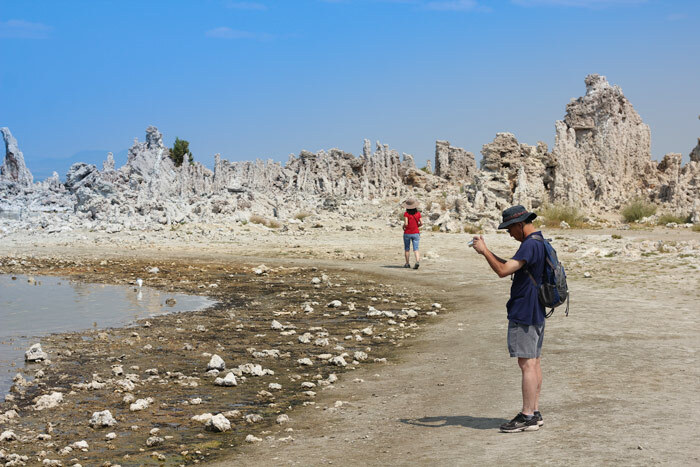 While it is exciting to set off on an adventure without a plan, that's not going to be a great choice if you want to save money. You'll want to create a plan for each day and where to stop to rest, where to eat, and ultimately where the stuff you want to see along the way is. By doing this, you'll save not only money by planning the most direct route, but you'll be able to maximize your time together as a family and frankly that's more important than money. With an average lunch at a restaurant costing somewhere around $10 per person, you can save up to 50% by packing a lunch and planning a family picnic. Spend that extra money you saved on dinner or souvenirs to remember this trip. You can also take this concept a step further by packing breakfast. Simply stop by a grocery store or farm stand to get some fresh bread, fruit and orange juice and do a breakfast on the road. 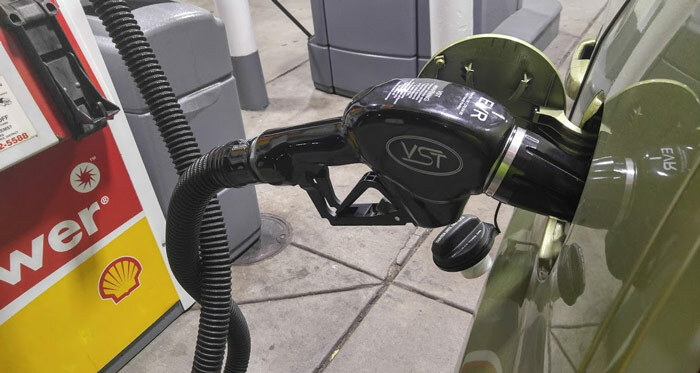 Drinks can be a huge cost on a road trip - there's a reason why gas stations also function as convenience stores. It's so darn easy to just grab a bottle of pop when you stop to get gas. On a road trip though, you can save a ton of money by bringing your own instead. Marketers have realized that they can turn spending money into a game and reward points are available from pretty much everywhere now. If you are wanting to save money on your next road trip, make sure to include that into your planning and focus rewards into specific areas. For instance if your goal is to save money on fuel then plan your route around Shell stations so you can save on gas with Fuel Rewards as well as shop at retailers where you can earn points to bank to save there. Similarly, there are discount sites like DontPayFull.com where you can save a lot of money on hotels and a whole bunch of other retailers to buy stuff for your road trip. Even in this age of online deals, it makes sense to stop at the welcome center and pick up one of those hotel books. While the big guys are great about posting online room deals, the industry is still pretty old school. You wouldn't run a marathon without going to your doctor to get a check-up right? Well you should do the same for your car too. While an oil change is the obvious thing to do, make sure to let your mechanic know that you're going to be doing a long road trip so he can check other parts of the car too including tire tread and pressure, fluids, wiper blades, etc. This will help ensure that you have a safe trip ... but properly inflated tires can also increase gas mileage and that savings definitely adds up. From "Free Days" at museums to public parks, sometimes the best things in life really are free. On long trips, using cruise control can significantly increase your gas mileage, so make sure to use it. Over the course of you trip, that could save $20 and that might be the difference between another picnic lunch and treating the family to a fun restaurant. Let's face it - you can save a lot of money by staying with friends and family. You'll save on food as well as hotel. Don't abuse this though - and please make sure you are a gracious guest, but hey this is a great way to save during your road trip adventure. Not all of these money saving tips are about reducing costs on the road! Make sure that before you leave to set your thermostat so that you aren't cooling or heating the house unnecessarily. You should also pause other services like paper delivery if you are going to be gone for a while. When selecting your hotel - make sure to take into account the value of a free breakfast or evening "happy hour". 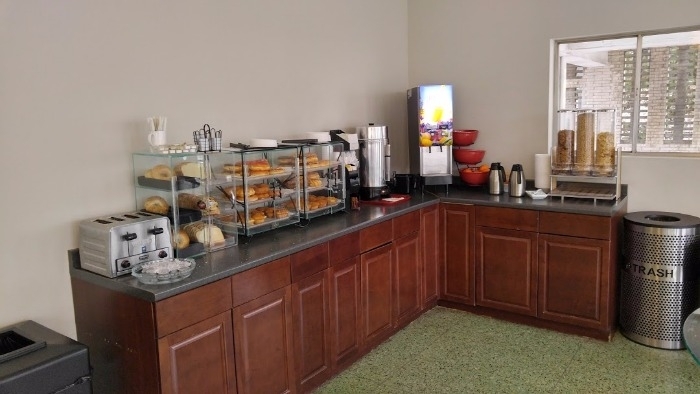 While one hotel might be $15 cheaper, if the other can save you $30 on breakfast than do that one instead! Of course, there's really no reason why you even need to stay at a hotel and camping can be a great family adventure too. There are even options such as renting a cottage where you can stay in a campground for $50 instead of spending $100 on a hotel. Especially when traveling with kids, you'll want to keep them occupied and happy. This will help save your own sanity - but it will also help you avoid those inevitable "can we stop there! Please!!!!!" Finally, while it's often impossible to choose when you want to travel, if you can - choose to do it when others aren't. Tourism is very much a product of supply and demand. This means that your $450 beach front condo might only be $150 if you plan a few weeks earlier or later.